The Committee of University Chairs (CUC) revealed yesterday that it would “consider carefully” the recommendations of a new report into events at Robert Gordon University (RGU). It said it was already reviewing the UK higher education code of governance, and that it would now discuss whether the findings of the Scottish Funding Council and RGU report should be applied in a “wider context”. 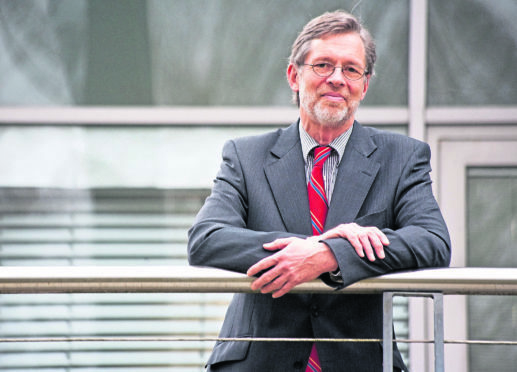 The “lessons learned review”, which was published on Wednesday, was launched to consider the circumstances surrounding the departure of RGU principal Ferdinand von Prondzynski this summer. He quit and received a £237,000 pay-off in August after the university’s board heard there was “considerable concern among a broad spectrum of university employees” about the handling of an internal inquiry into his business links with the university’s vice-principal, Gordon McConnell. The former Dublin City University colleagues were co-directors of a firm which owned a £12 million Irish castle, but the connection was not declared during Prof McConnell’s recruitment. The review made eight recommendations to improve transparency and governance arrangements at RGU and other Scottish universities. They included that universities should consider a requirement to publish details on termination payments “as soon as possible after the date of the settlement agreement”, rather than wait for the publication of annual accounts. And it was proposed that institutions should consider developing “resilience plans” to help during the type of “exceptional events” face by RGU. John Rushforth, CUC executive secretary, suggested to The Press and Journal yesterday that the recommendations would be considered for rules covering universities in the rest of the UK, as well as those in Scotland.